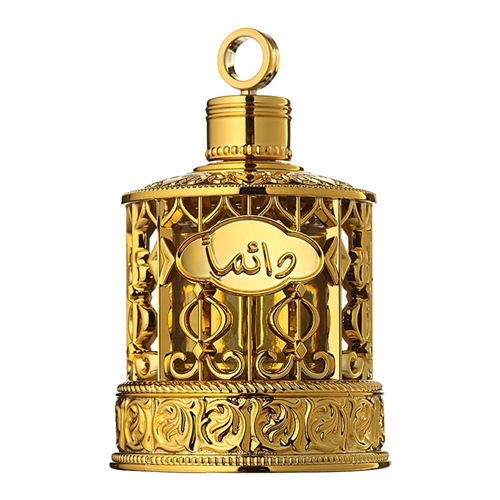 A scent which has been Nabeel's best seller over the decades included in a beauty soap. A fragrance with a vintage vibe and yet representing a modern era charm. The Nabeel Touch Me Beauty Soap is a soap with moisturizing milk cream with oriental flavor and replenishes your skins lost moisture leaving it feeling soft and smooth. 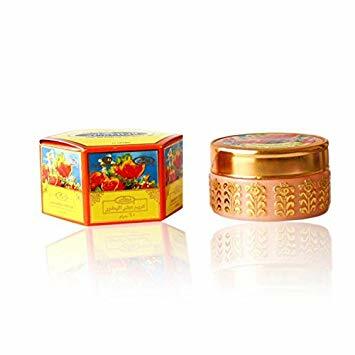 This is a great soap for those of you who are new to oud/bakhoor as its fragrance is very light and is really just a deep rose fragrance. It lathers really well so you don't need to use much of it. It doesn't contain any animal fats. The soap leaves a subtle scent on the skin and it lingers for hours. It makes your bathroom smell nice too! You get the Value for your Money. The perfumed soap is manufactured in United Arab Emirates.